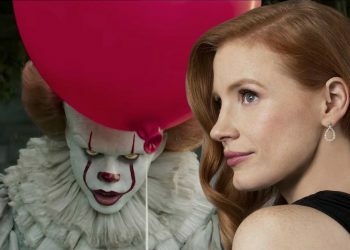 Last year’s It was one hell of a horror thrill ride and It: Chapter Two is expected to do the same taking place 27 years after the events of the first film. 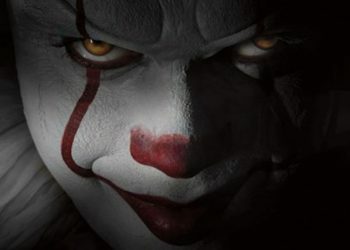 Centered around a bloody clown named Pennywise who terrorizes the town of Derry, Maine, the film was a horror hit grossing over $700 million at the box-office which is a big deal for a Rated-R film. 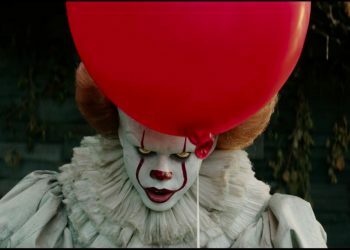 The film did the Stephen King source material justice and it’s expected that the sequel will do the same following the same characters who are much older now. 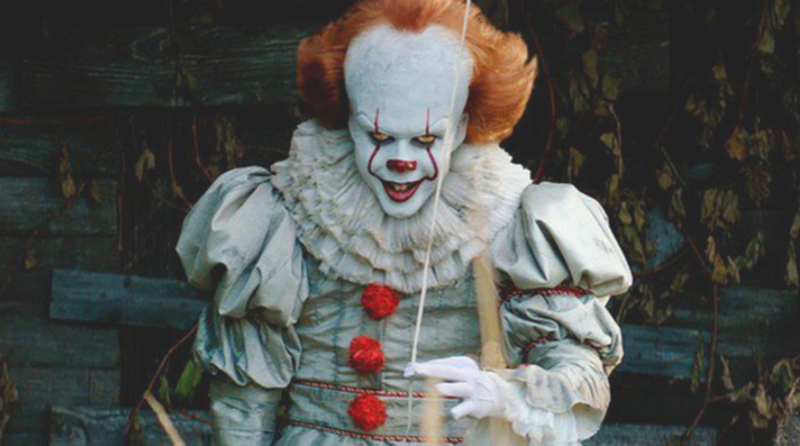 It: Chapter Two stars James McAvoy, Jessica Chastain, Jay Ryan, Bill Hader, Isaiah Mustafa, James Ransone, Andy Bean and of course Bill Skarsgård as Pennywise. The film will also feature the younger cast from the first film back including Jaeden Lieberher, Sophie Lillis, Jeremy Ray Taylor, Finn Wolfhard, Chosen Jacobs, Jack Dylan Grazer and Wyatt Oleff. It’s not a lot but if you’re a fan of the first one or a big Stephen King fan, this would still build up some anticipation. 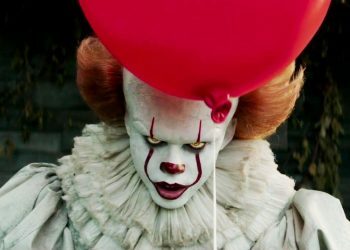 This definitely assures us that things are going pretty well for the film and we sure hope that director Andy Muschietti would be able to craft something amazing just like he did with the first one. 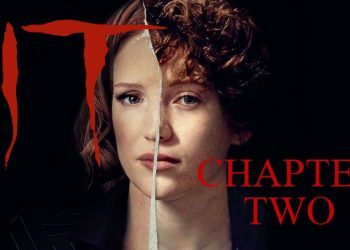 It: Chapter Two is just one of the few King adaptations on the horizon with the others being Pet Sematary and Doctor Sleep so it’s a good time to be a fan of his work and horror.